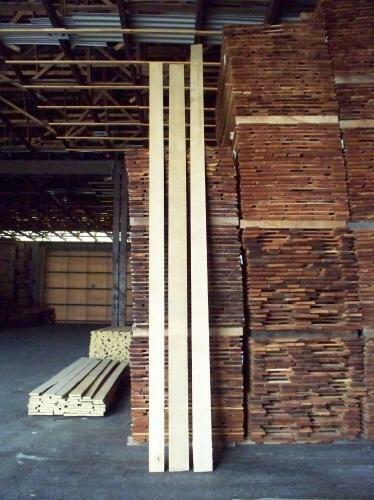 COLOR DETAILS: Sapwood is light white and heartwood can range from tan to light brown. WORKABILITY: Machines, nails and screws very well with pre-boring advised. Takes a nice stain and finishes well. 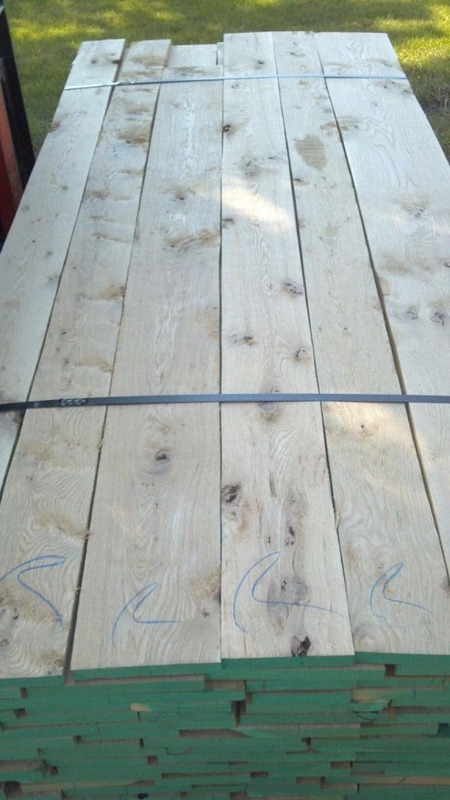 Wood Vendors supplies only the finest White Oak Lumber from reputable sources insuring not only the best quality, but also the highest yield. 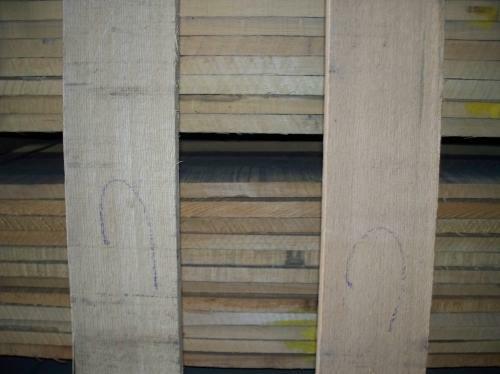 Domestic Oak sales comprise roughly half of all US hardwood lumber sales. 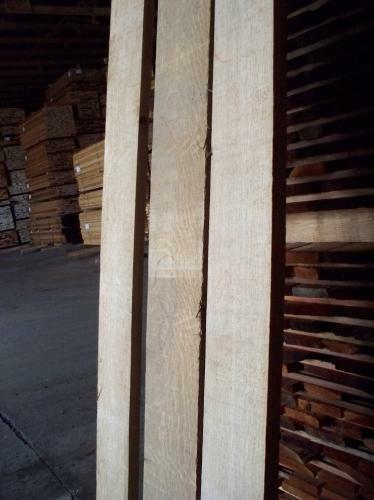 White Oak tends to be slightly more expensive than the more abundant Red Oak but there is a large sustainable supply domestically and given its exceptional value, there is no wonder why it is so widely used. White Oak is impervious to liquids and therefore used extensively for ship building, barrels as well as outdoor benches. 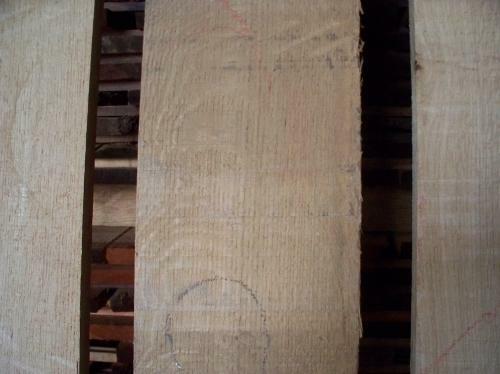 We have White Oak readily available in 4/4, 5/4, 6/4 and 8/4 thickness as well as plain or flat sawn, quartered or rift sawn rough lumber. 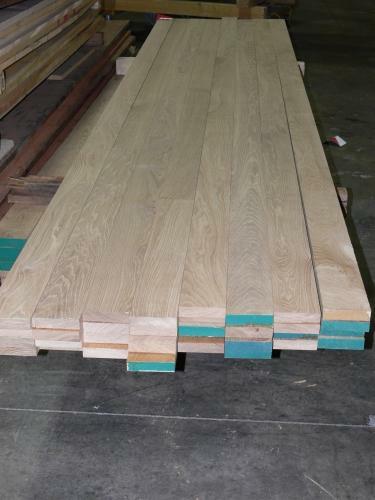 We also supply custom run white oak s4s dimension, mouldings, trim, flooring and more. Just Ask Us! 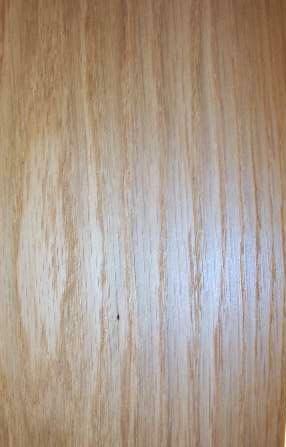 Call Pat or Tom today to disucss your White Oak needs 877-983-6367.